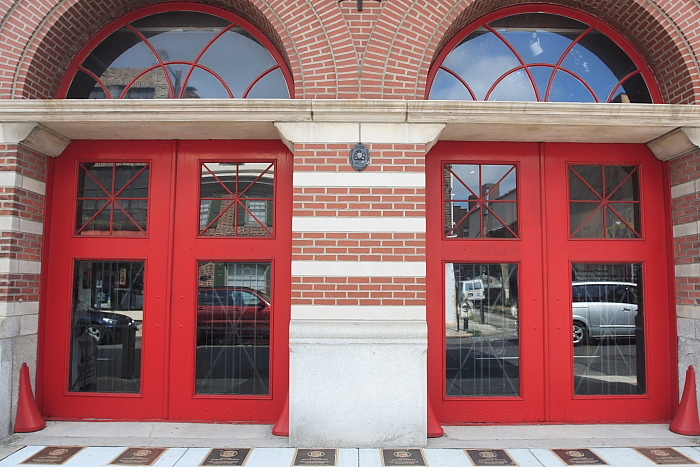 The museum is housed in a renovated 1902 firehouse. 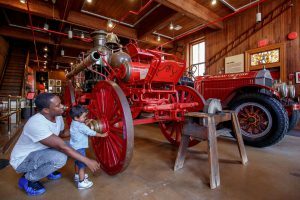 Fireman’s Hall Museum is one of the nation’s premier fire museums focused on the preservation of Philly fire history and promoting fire safety. Philadelphia is the birthplace of the first volunteer fire companies. In 1736, Benjamin Franklin created the first fire brigade called The Union Fire Company. Closed Sunday, Monday and all city holidays. 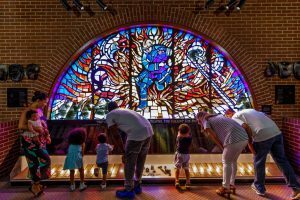 Call Carol Smith at 215-923-1438 to check availability for your next event at the beautifully restored Fireman’s Hall Museum.